I was listening to a political speech the other day and it reminded me of this photo I had in my files. WOW! 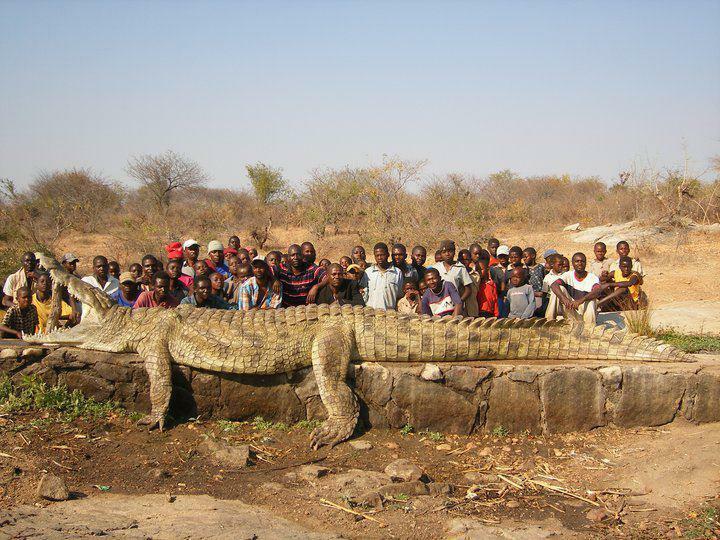 THAT’S A LOT OF CROC. This entry was posted in Just photos and tagged Bunawan Agusan del Sur, Crocodile, Guinness World Record, Philippine. Bookmark the permalink.